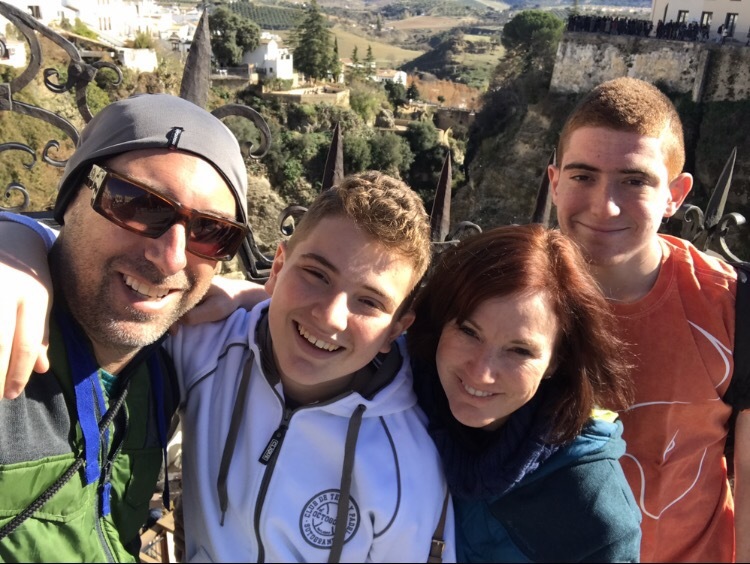 During our first year living abroad, our family had the incredible experience to see so much of the world–traveling to 15 different countries over the course of 12 months. Many of these destinations were major metropolitan areas and some of the great cities of the world–London, Paris, Madrid, Lisbon, Prague, Vienna, Budapest, Copenhagen, St. Petersberg, and others. It was an eye opening, inspiring journey for all of us. 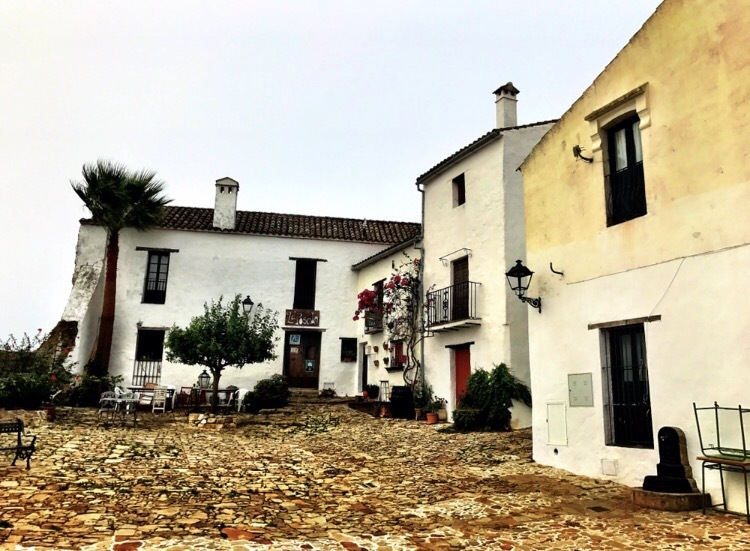 At the same time, we probably missed out on some of the pure charm of the small villages or “pueblos” as they are referred to in Spain. 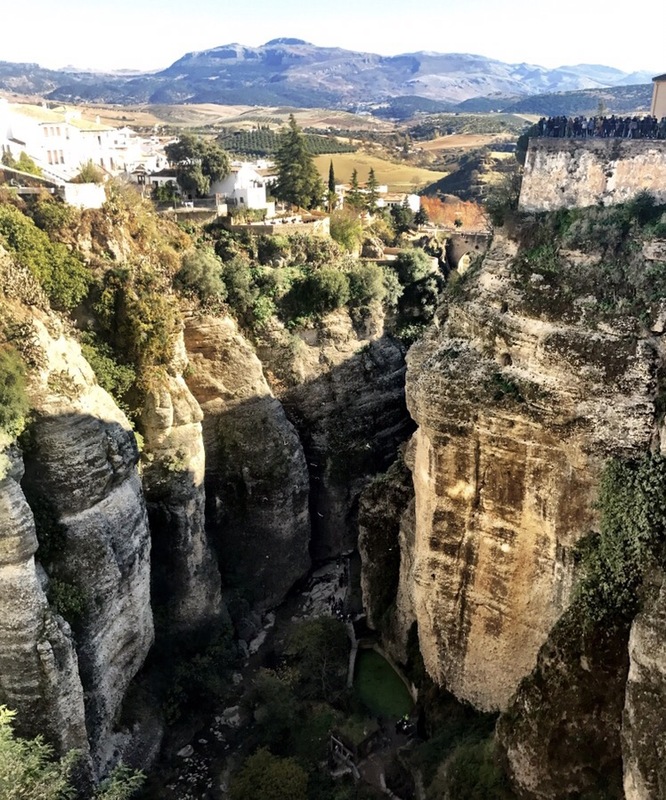 Our friends Jon and Julie Dahl, who lived in Granada last year, spent much of their time abroad exploring these wondrous, oft-overlooked jewels, and we’ve been inspired by them to discover the Spain that exists slightly off the beaten path. We are quite fortunate that there are a number of lovely day trips in close proximity to our apartment in Sotogrande. I have included a few of our favorites below. 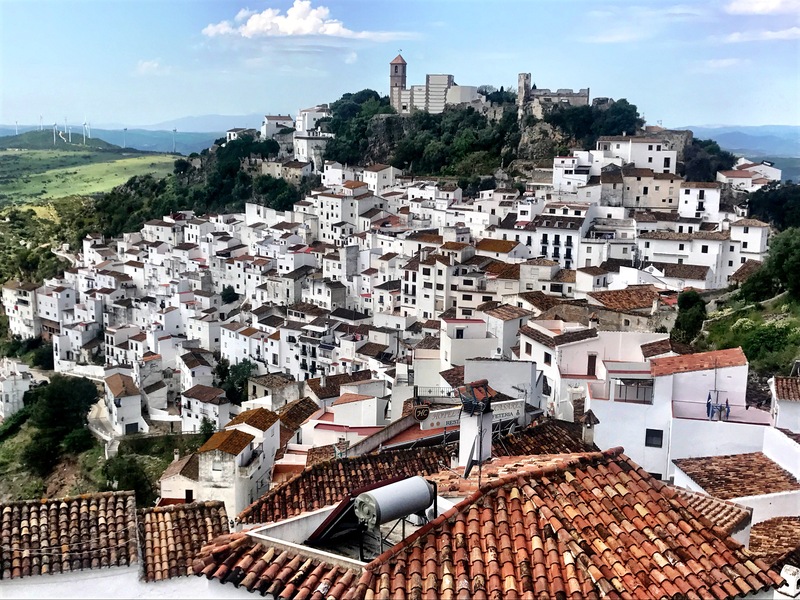 Casares, not to be confused with Caceres, is a Pueblo atop a hill in the province of Malaga that is set back slightly from the water and towers over the Mediterranean Sea. It paints a magnificent setting with an old church and whitewashed buildings stacked atop one another. 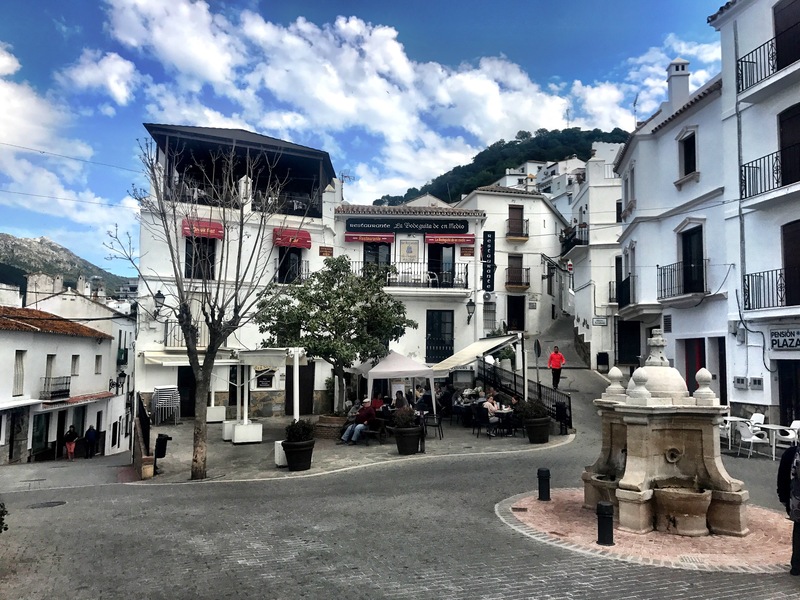 The village is charming and beautiful with a number of restaurants, but the views of both the Pueblo and the surrounding area are a big part of what make the village so spectacular. 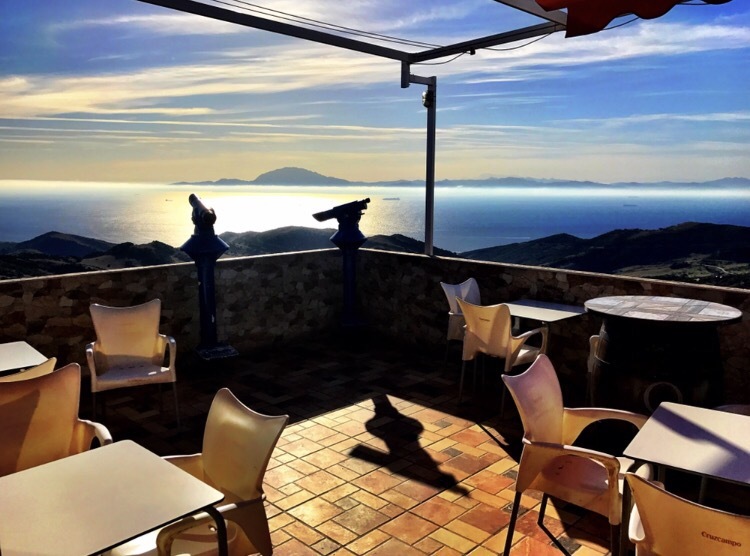 It seems that few people mark Casares as a destination, but it’s not a bad place to go for lunch or watch the sun set if you are able. 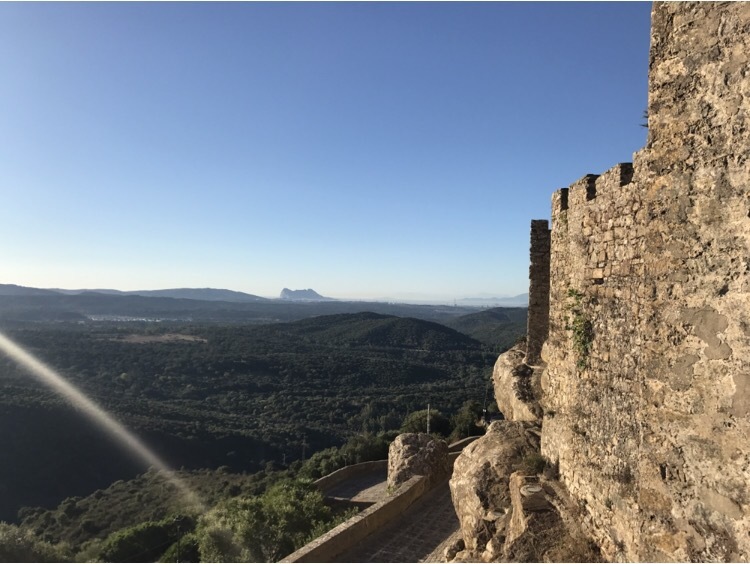 Castellar de la Frontera boasts another ancient castle perched on the hills above the Mediterranean. 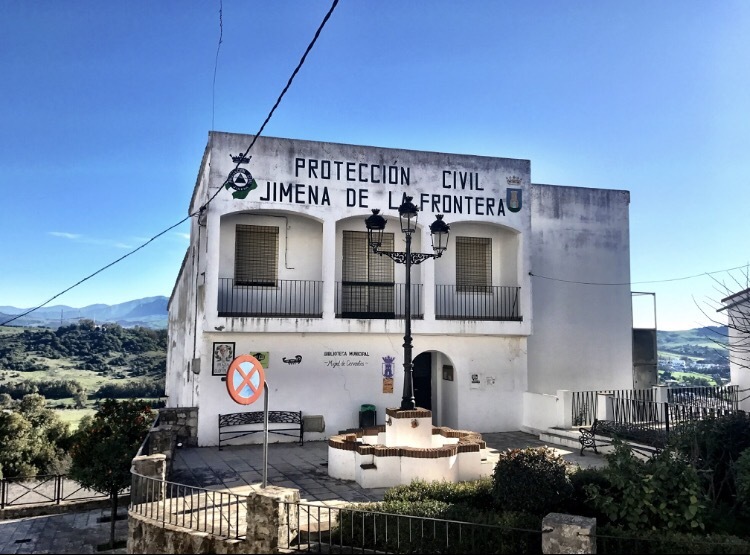 It is different than Jimena, more remote, and overlooks a beautiful reservoir in addition to the Mediterranean with an incredible view of the Rock of Gibraltar. 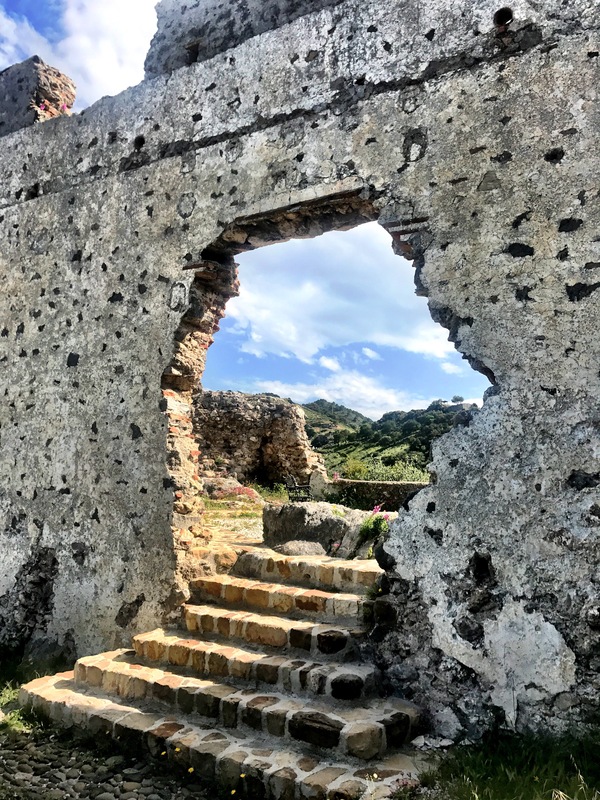 The Castle itself is in excellent shape with intact stone walls, arches, and overlooks that can all be accessed on foot once you park your car nearby. It is only about twenty minutes from Jackson and Cassius’ school and driving up there is a great way to begin the day after dropping the boys off in the morning. 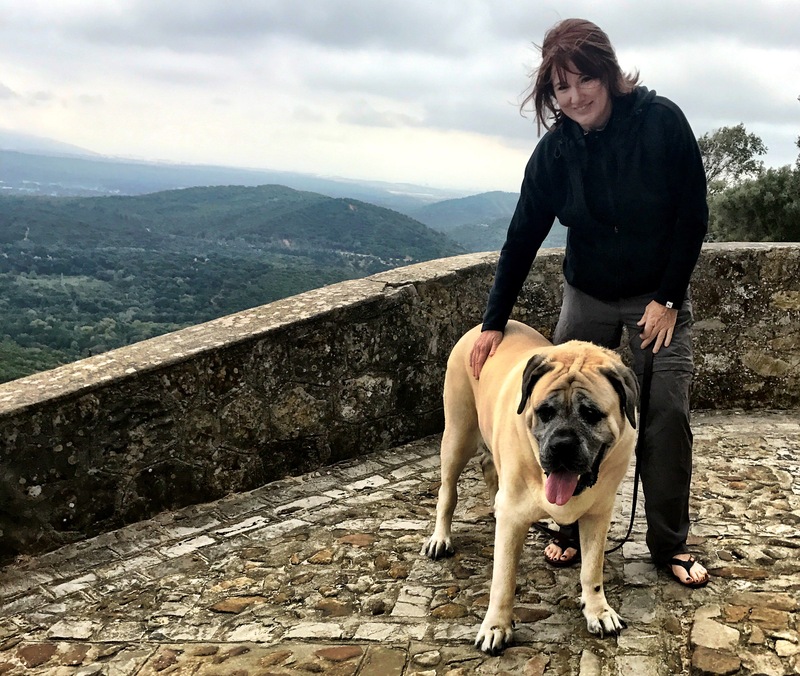 However, don’t be surprised if you are welcomed by stray (or at least untethered dogs) who waited outside my car door the first time I went and then proceeded to walk me up the hill to the castle. Ronda is the jewel of this part of Andalusia to be sure, and its more of an old city (albeit a small one) than a Pueblo. However, I have included it here, because it is every bit as spectacular as the pictures illustrate–perhaps more so. And it is no wonder why the likes of the Obamas vacation here. The gorge is truly breathtaking. The surrounding area is filled with trails and hills and wildlife. And Ronda has more good restaurants than you can count to go along with ample shopping. Just pick one with exceptional views and spend an afternoon on the terrace. You can’t go wrong. Just across the Strait of Gibraltar sit Tarifa and Bolonia. Tarifa is a considerable beach town. It is known for its massive beaches and exceptionally gusty winds–which make it an ideal location for kite surfers and windsurfers. It is also only 8 miles from Africa, and it almost feels like you can touch the continent. It’s beautiful and dramatic. 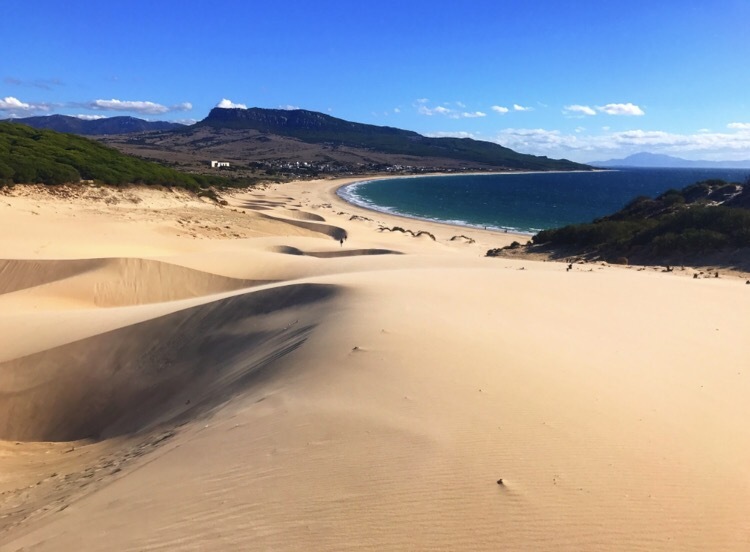 Bolonia is just up the road and known for its giant sand dunes and incredible Roman ruins. It is a much smaller beach, but it’s lovely and charming. 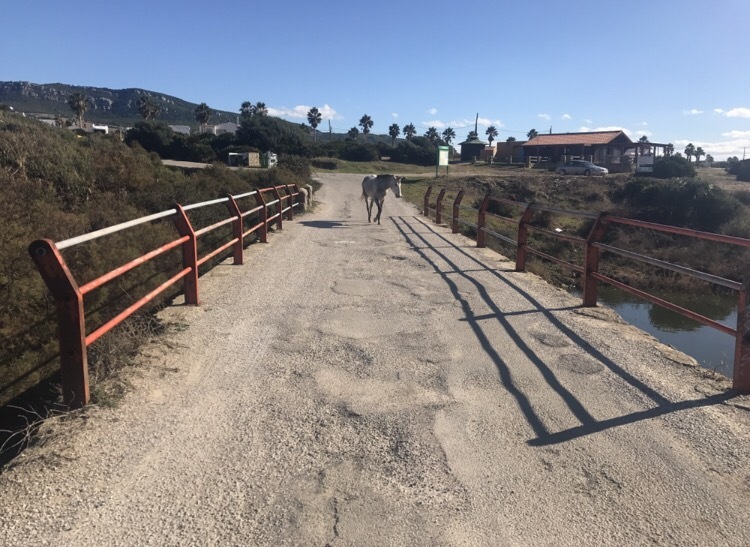 The town is the kind of place where you might see a horse wondering on its own (and we did!). It’s quite beautiful there and shockingly unspoiled. And these are just the tip of the iceberg really. 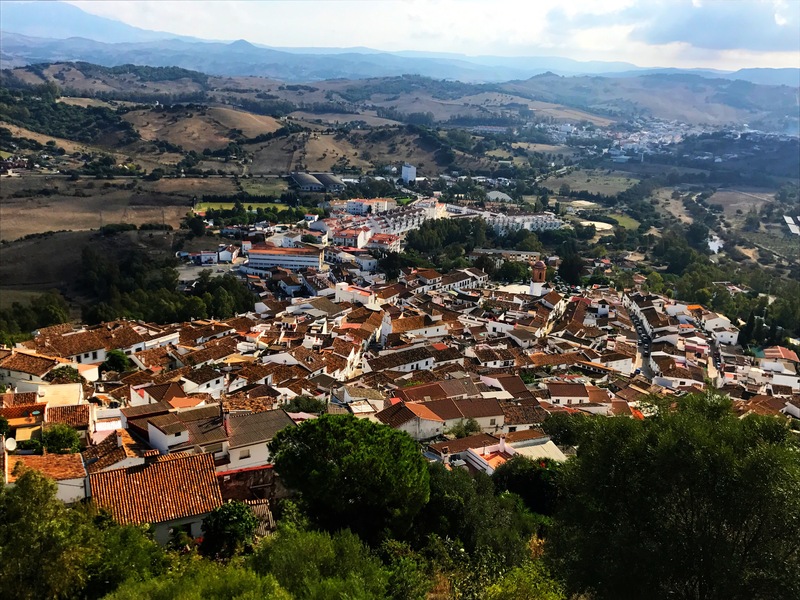 All around us, the landscape is filled with authentic spanish villages from Gaucin and Tessorilo to Guadiaro and San Enrique. 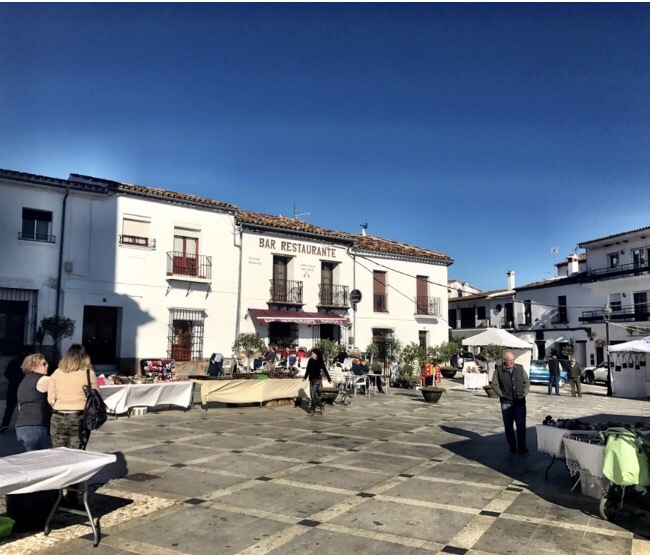 Each has its own flavor and distinct charm, and they provide travelers with the opportunity to experience small town, true small town life, pueblo life, in Spain. 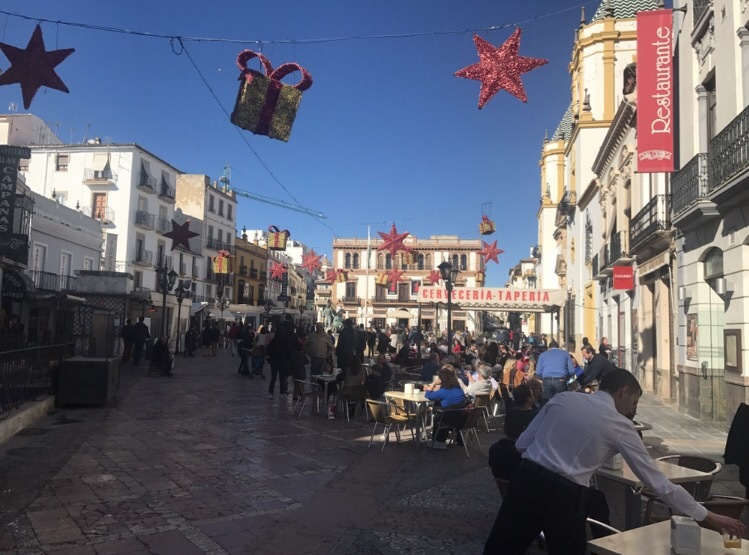 These cities make Granada and Sevilla and Córdoba look like burgeoning metropolises. 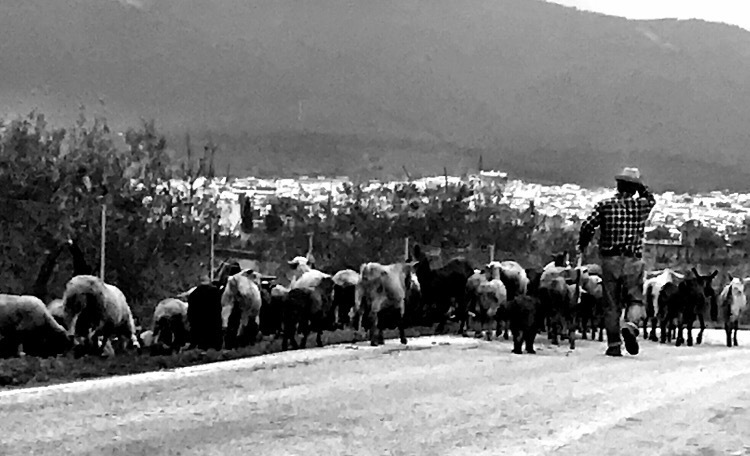 They are truly from another era, and they are isolated and embedded in the landscape, steeped in tradition, and a reminder that people can still live simply, that they can still waste a day staring into a glistening valley or herd goats while society tweets and posts. 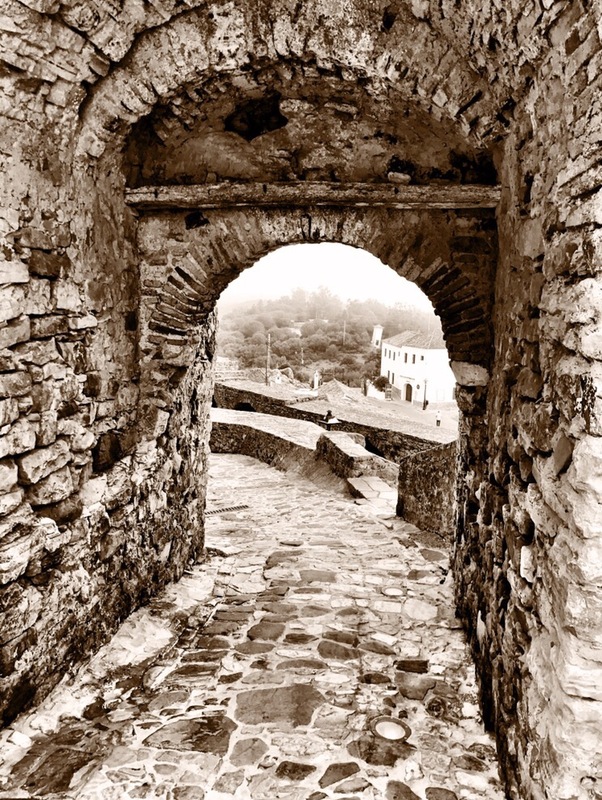 It humbles the psyche just to know that places like these remain and sustain themselves in our modern, changing, world.